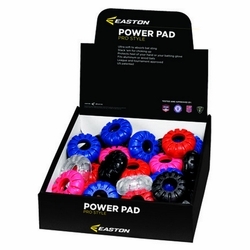 Now on sale at CloseoutBats are Easton Power Pads in red and clear colors. They can be stacked for choking up on the bat, and they fit both aluminum and wood bats. 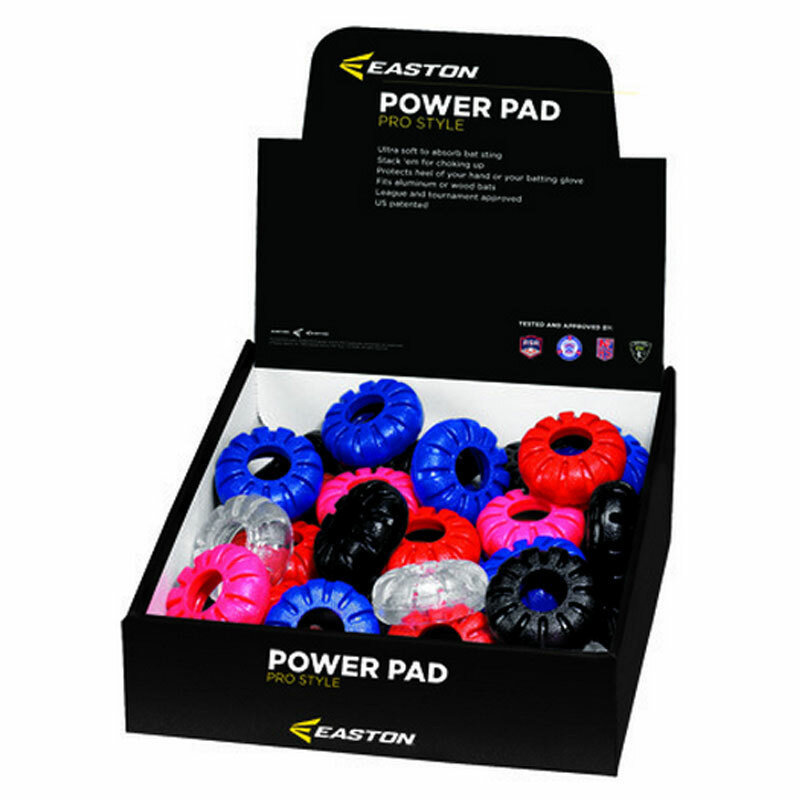 The patented design protects the heel of the hand, and they improve your grip and feel ultra-soft to absorb bat sting. It will only enhance your game with each swing. They can be used for baseball or softball use, and you can get yours at CloseoutBats.